Abilities: Poachers aren't what one could particularly call average, as far as demons go. It is sentient, somewhat of a rarity among the many ranks of demons, and is, in fact, capable of speech. That isn't where the majority of its ability comes from however; poachers are renowned for their thick plate-mail armor and their glaives. 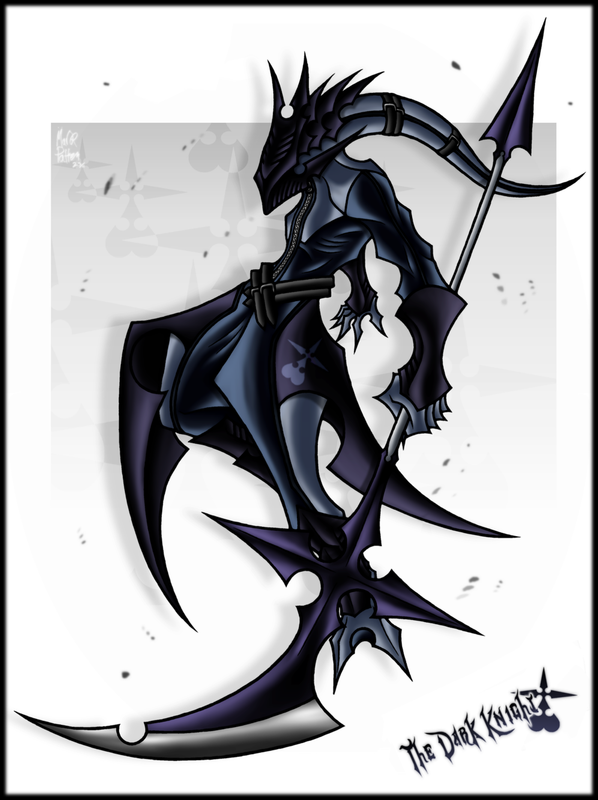 These glaives are said to have been crafted by Belial himself, though the validity of that legend is up for debate. They are incredibly skilled with them, and use them well. Miscellaneous Notes: - Poachers tend to work alone, hence their Regular tiering. - Earthian human poachers are usually just hunters that wanted bigger and better game, and more valuable catches, and ended up contracting a Poacher; be careful what you wish for. - While they CAN speak, and most know several languages, they are generally only interested in making deals and taunting prey. - Aren't picky; they'll scavenge the dead, the living, and anything else. - Buy kidneys on eBay.